ARM Locksmiths serves the whole of Hove with its line of lock repair and replacement services. We have a large group of locksmiths running about the town attending to all sorts of requirements round the clock. They are available to take outcalls for all callers in just a matter of twenty minutes. 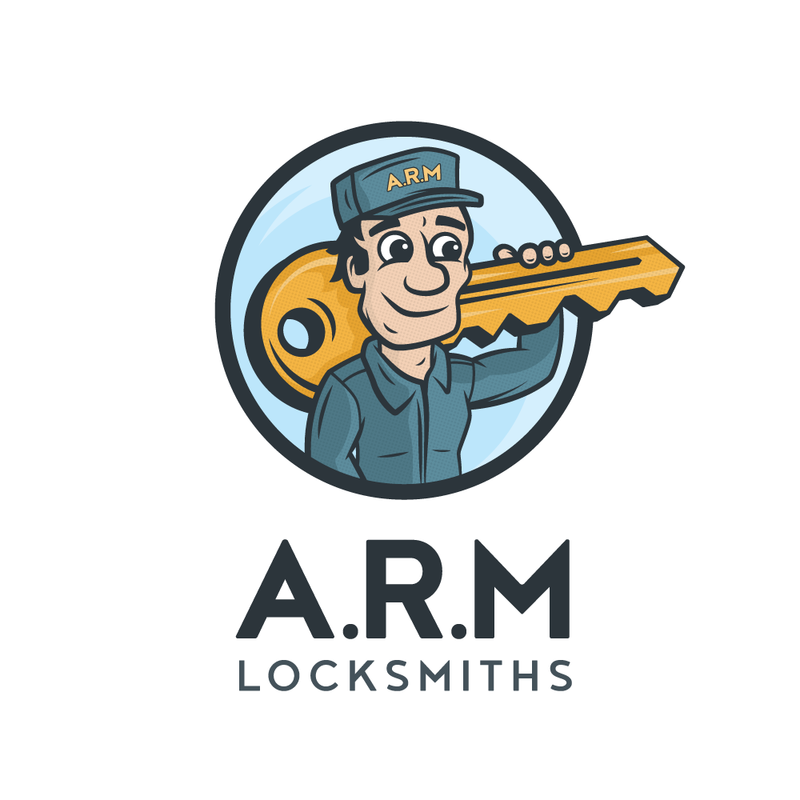 ARM Locksmiths has earned the reputation it enjoys today by the standard of service it delivers. Our locksmiths are never late to arrive at the destination, regardless of the time of the day or night it is. Moreover, they try to fix the problem as fast as possible so that the functionality of the security system is restored soonest. Our locksmith services are many. First in our list is repair service under which we perform all sorts of fixing jobs for broken and faulty locking systems. For replacement, we provide supply and installation services for broken down models. For those willing to replace the entire security system of a premise, our locksmiths survey and assess the conditions of the current system. They note down your requirements and following that they make recommendations. You are welcome to obtain the new products from our inventory or from outside. We are open to work with both traditional as well as digital locking systems. Our services are available for both domestic and industrial models of locks. Our services are protected by a guarantee that lasts for 90 days from the date of service. If the problems recur within this period, our locksmiths will take care of it for absolutely no-pay. However, we are not liable for fresh damages inflicted on the units. For our products, we offer a guarantee of 12 months that we receive from our manufacturers. Call us today to know more about our services and special offers you may avail through us.